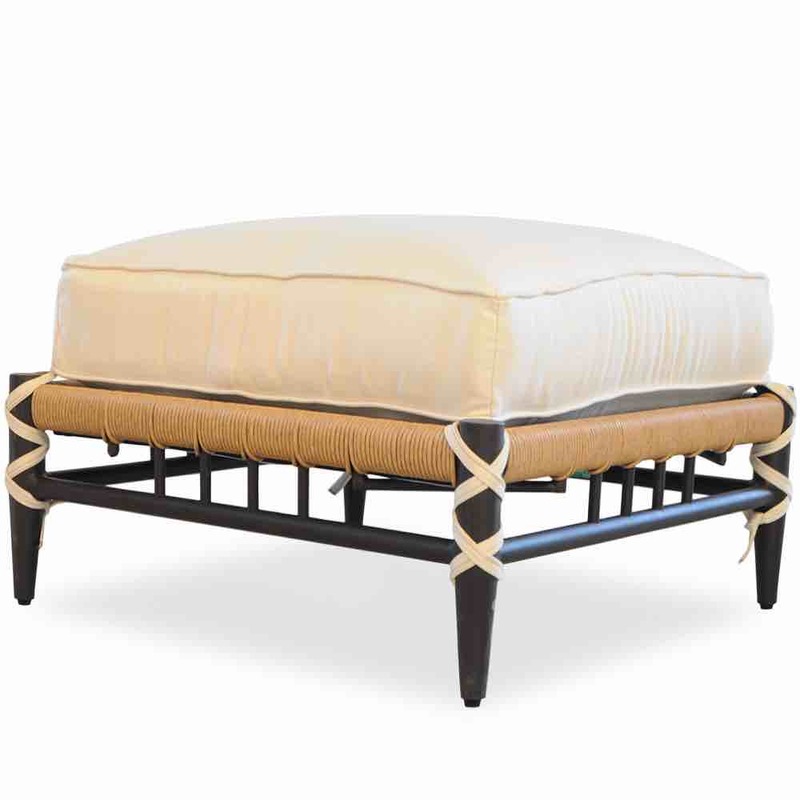 Low Country outdoor wicker ottoman for your patio or garden. 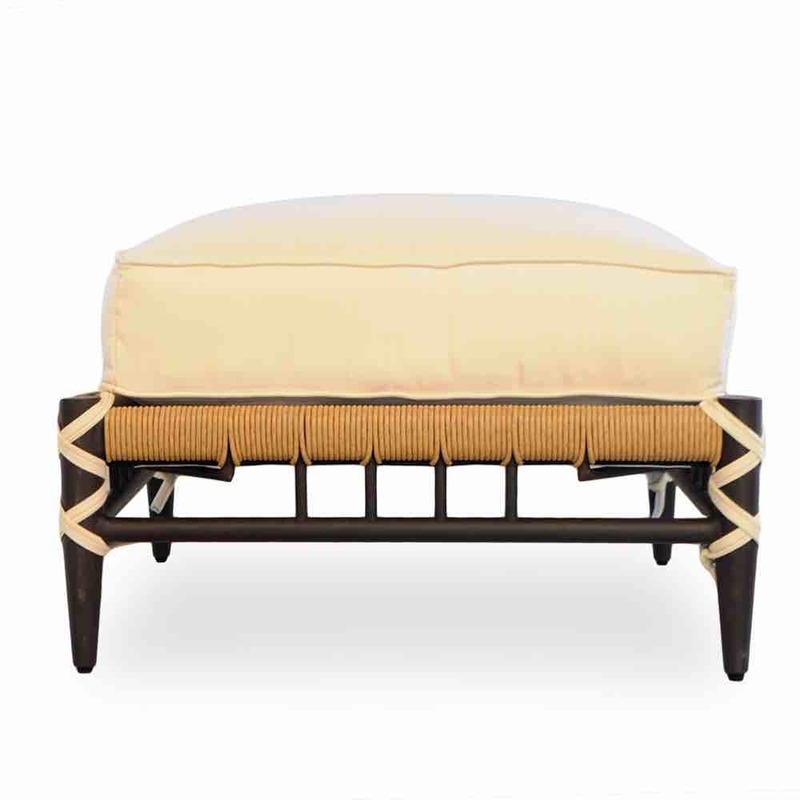 Outdoor wicker ottoman by Lloyd Flanders from the Low Country collection offering southern coastal style and elegance. Comfortable soft Sunbrella® cushions with that luxurious feel. 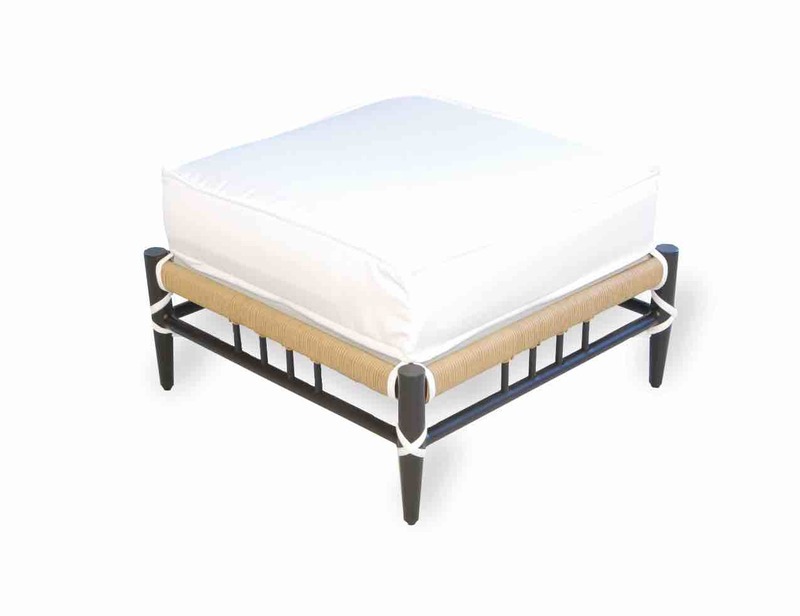 Superb craftsmanship with elegant details and sturdy construction. Antique black frames with all-weather wicker weave that hold up to the outdoor elements. The frame is aluminum and the resin is 100% vinyl. 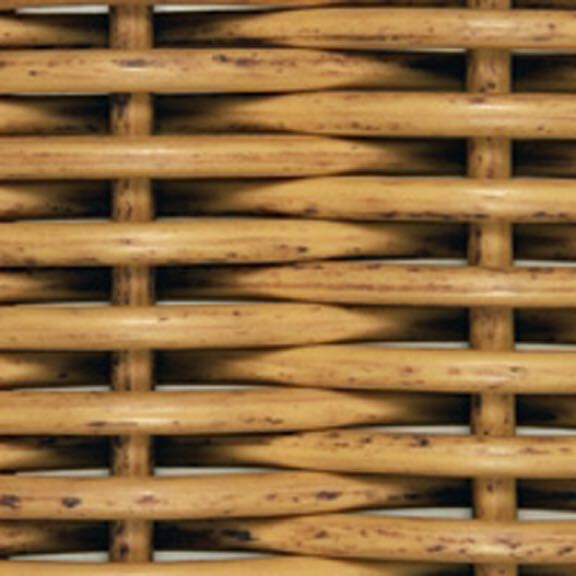 By following the care instructions, your wicker furniture will last a very long time while looking and feeling great the whole time.